This one is from all the way back in February! Yikes, see I’m playing catch up. This little guy turned 1 so a celebration was in order, we did some portraits and then the fun part. The cake smash! This session was one of the easiest newborn sessions I have ever had. Baby K just slept right through everything! 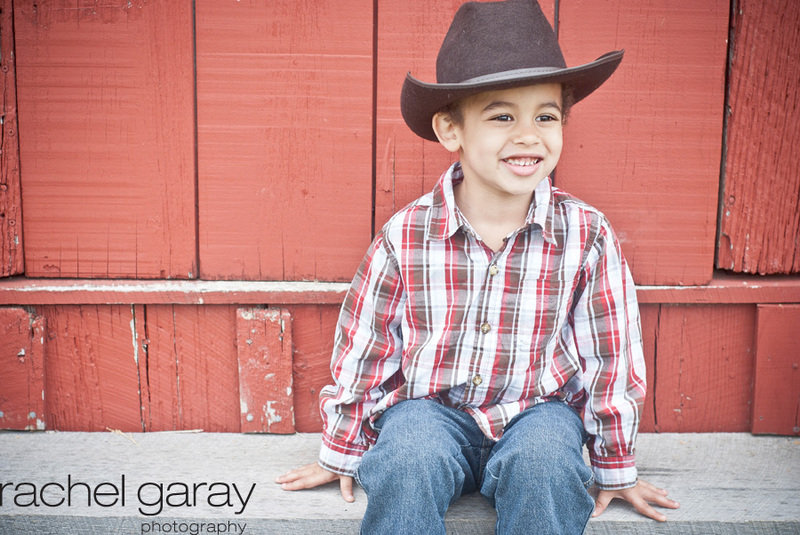 Child Portraits: Yeehaw! 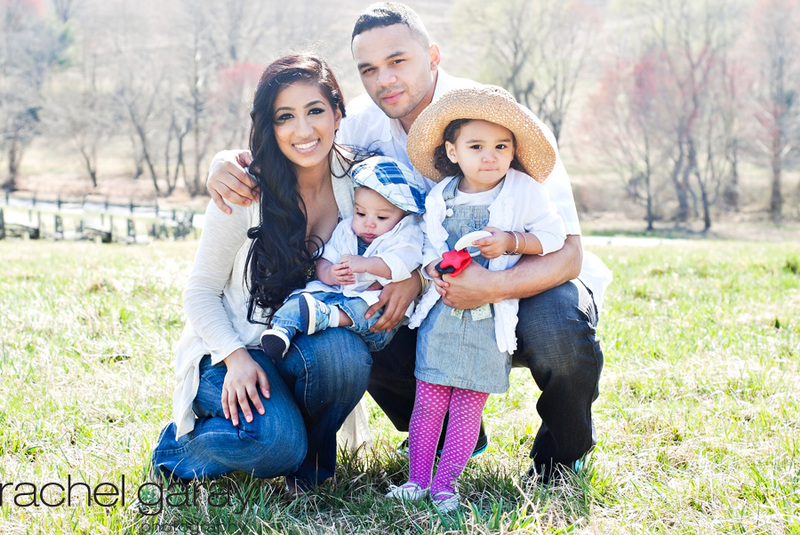 Nicholas is 3! My little buddy Nicholas loves cowboys so what better way to get him excited about a session than to dress up like a cowboy at the farm!